I also run ensemble workshops and masterclasses for modern and historical flutes. Please enquire to find out next available date. £45 per hour, £35 for 45 minutes, £25 for 30 minutes. At my home in Maida Vale, W9, London or, depending on the location and my schedule, I can possibly travel to your home if you live within Greater London. Various times - we can arrange a regular or flexible time for lessons. Age 7 upwards for flute, Age 5 for recorder. No age limit, beginners to advanced. University and College undergraduate / postgraduate performance exams. I also prepare students for youth orchestra, music college and university auditions. I have experience of assisting students with their preparations for 11+ school music scholarship auditions, with recent successes for one student who won a music scholarship to a top London school given to just the top 15% of 500 applicants, and another student who passed Grade 5 flute with distinction after 2 years of learning, and won a music scholarship to Haberdashers' Aske's School for Girls. 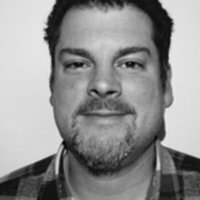 My lessons are a mixture of musicianship, technique, history, knowledge and fun. 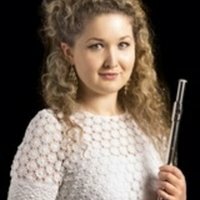 I have taught flute to students of all ages for 15 years, ranging in ability from beginners to those studying for their music degrees. 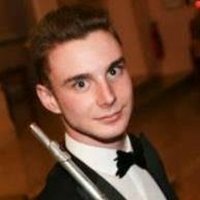 I currently hold the post of Flute Teacher at Graveney School in London, where I teach 11-18 year olds. I also teach Music Theory classes there in preparation for the ABRSM Grade 5 theory exam. 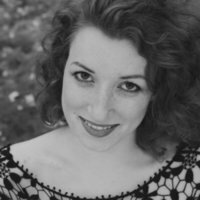 Previous experience includes Modern and Baroque Flute Teacher for the University of East Anglia (2007-11), and work for Kew Young Musicians. I've also performed in education projects with The Hanover Band and the Orchestra of the Age of Enlightenment. 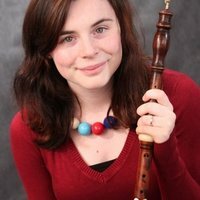 I also work as a freelance flautist, performing on historical and modern flutes with orchestras and ensembles such as The Hanover Band, London Handel Orchestra, La Nuova Musica, Southern Sinfonia, Meridian Sinfonia, London Baroque Sinfonia, Arcangelo, The Parley of Instruments, Little Baroque Company, International Baroque Players, Armonico Consort, and Pythagoras Ensemble, for whom I'm also Historical Performance Curator. I've performed in venues such as the Southbank, Wigmore Hall, and Buckingham Palace. Yes, the school I work for organised this. I also have a Hays Education certificate in Safeguarding and Child Protection. 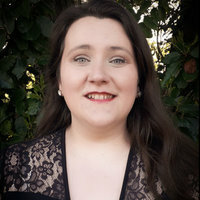 I studied modern flute and baroque flute with William Sleath at the University of East Anglia, and baroque and classical flutes with Lisa Beznosiuk and Rachel Brown at the Royal Academy of Music. 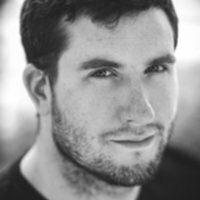 30 Year old composer from a leading computer games developer (Sony) who is learning for research purposes. He recently passed Grade 4 with distinction. 60-something Year old who plays flute for her own enjoyment. She has made amazing progress from roughly Grade 1 to Grade 5 level in 3 years. She also studies music theory with me, and is currently at Grade 5 level. 30 Year old baroque flute student who has a day job and plays in his spare time. 15 Year old student at my school who is working towards Grade 6 flute, Grade 5 theory, and AS-Level Music. 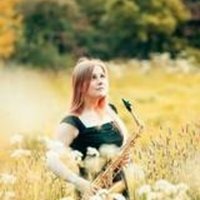 30 Year old who has a day job and is working towards Grade 8 flute. 10 Year old who is working towards Grade 5 for a school music scholarship audition. It's such fun learning the flute with Laura, she's always very encouraging and both my technique and tone improved dramatically over the time she was teaching me. Laura taught my daughter the flute for a couple of years before she moved to London. She was an excellent teacher, very patient and very positive. Her love for baroque music rubbed off on to my daughter who still enjoys playing this style of music above all others. Laura has been giving my daughter Bianca flute lessons for around 2 years and during this time she always looks forward to her lessons. Laura is very patient and always gives her positive feedback and encouragement. Bianca has learnt to play the flute to grade 2 standard thanks to Laura. Laura is still teaching my daughter and she is very happy. 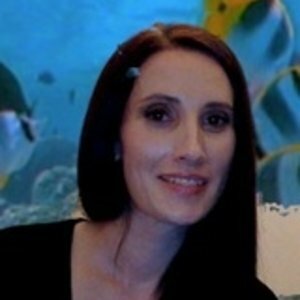 Laura is a fantastic teacher. Attentive, patient, and skilled in her craft; making learning the flute a really enjoyable experience. I highly recommend her. 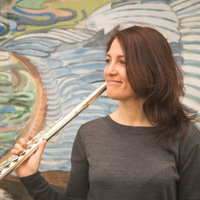 Laura is an exceptional flute teacher. 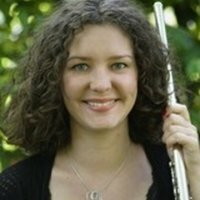 If you are looking for someone who teaches the baroque flute in a very precise, correct way, I can highly recommend her. I really got my basics right with her and I appreciate that we talk about the historical background, too. I enjoy every lesson. We practice different styles (French, German, etc.). Whenever I need to clarify something or when I am unsure, Laura always helps me and keeps me on the right track. An experienced player of the modern flute I have recently started learning the baroque flute under Laura's expert guidance. My lessons are very rewarding and enjoyable. Highly recommended. Laura has been teaching my daughter for about 16 months. During this time Darcy has gone from being practically a beginner to Grade three with amazing exam results. 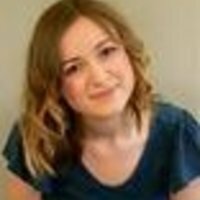 Laura is warm, friendly and very encouraging, always offering positive feedback. With Laura's help and dedication Darcy has recently been awarded a music scholarship to the secondary school of our choice. I am positive that this would not have been achievable without Laura's hard work and influence. flute lessons closeby? Here's a selection of tutor listings that you can check out. 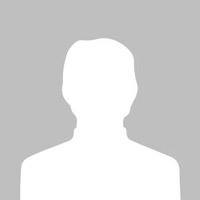 Superprof can also suggest recorder lessons to help you. Learning isn't a problem, transverse flute lessons for all!